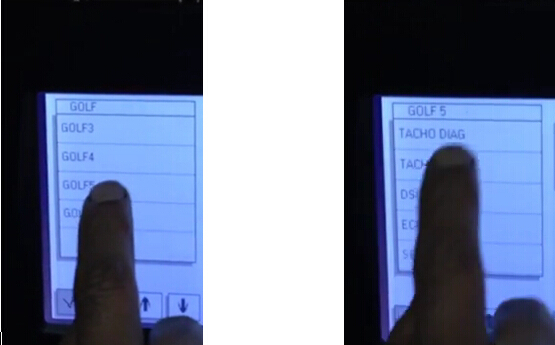 Here I will share the guide on How to mileage programming for VW Golf MK5.And if you want to learn pls follow below steps.Hope it is helpful to you! 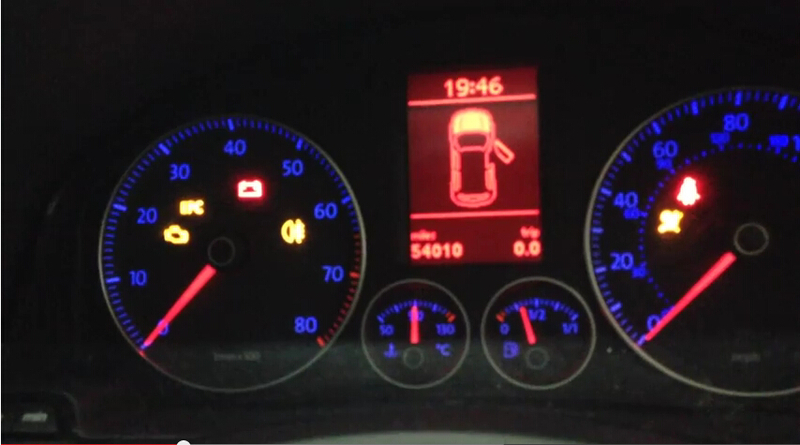 What you need to do VW Golf MK5 Odometer Adjustment? 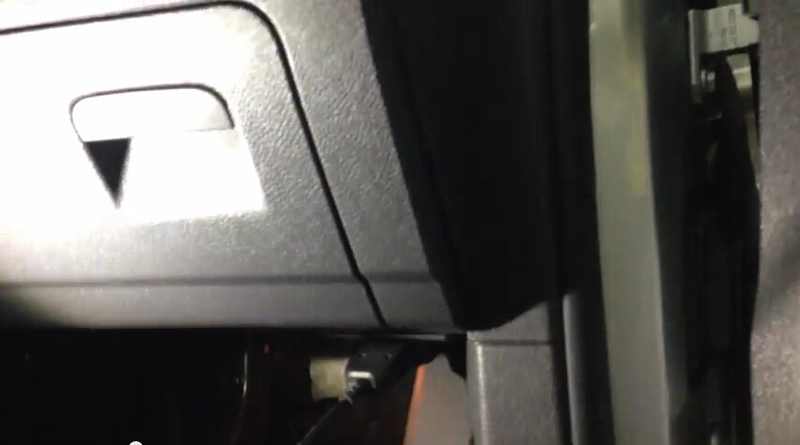 The indicator light on dashboard will flash. 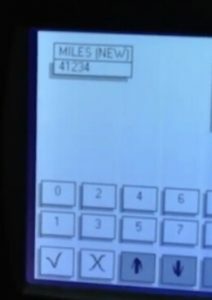 Check the parameter (km) on the dashboard. 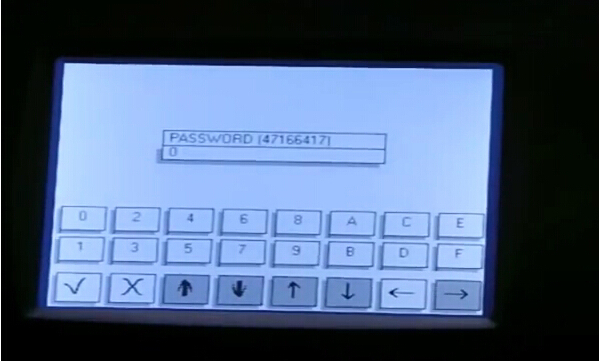 Step 2:The default entry password of Digiprog 3 system is 1, manually enter the password. Step 4:Check the real current odometer on the dashboard. Enter the new odometer miles manually. 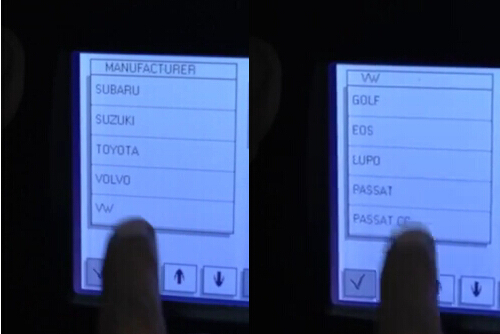 Then the dashboard light will illuminate and the DIGIPROG3 km tool screen will prompt you to check the written value. Confirm the value and exit the program.